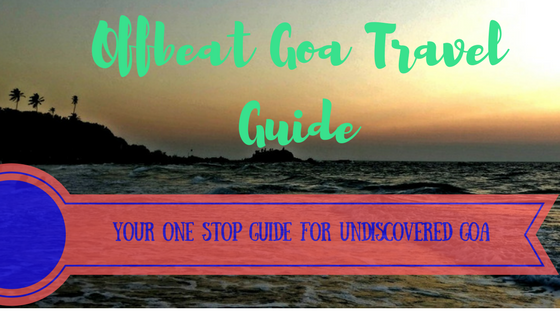 Whether you are a backpacker like me who travels on a budget and still love to have fun and experiment with new things while traveling or you are a traveler itching to go off the beaten path (which includes me again) or a tourist on a short vacation, you should check this offbeat Goa travel guide. 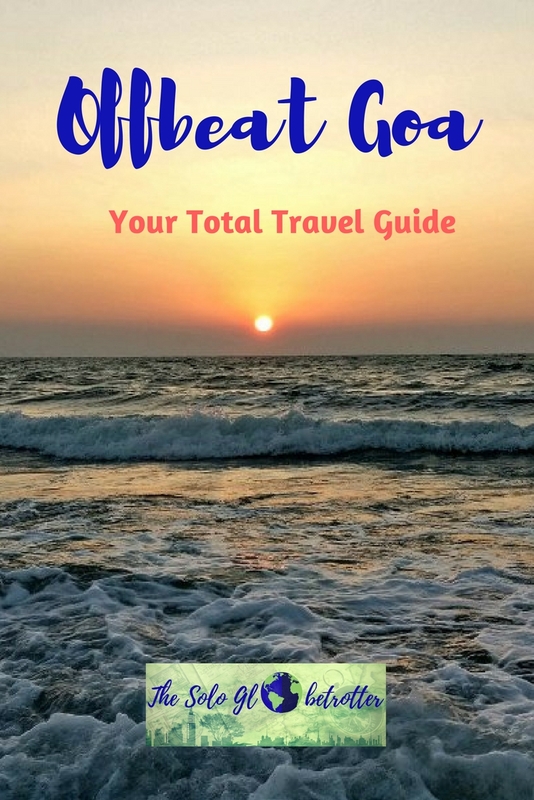 This guide is for everyone who wants a different experience of Goa. Before I begin do note that I’m skipping all the main tourist attractions, including the crowded, mainstream beaches. I have tried as much as possible to bring to you offbeat Goa. 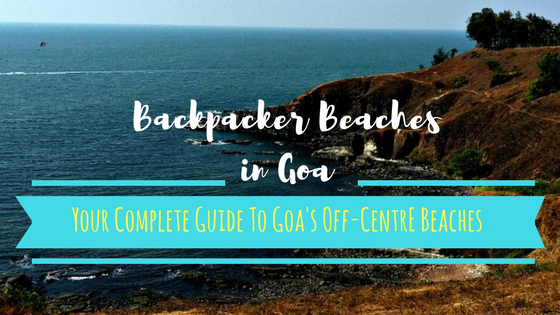 Moving from central Goa upward, check these beaches that are spread along. Why You must Visit: Each beach has something unique to offer – If it’s the unusual things to shop on one beach, it’s the fun-loving hippie crowd on the other beach. Ashwem: This beach has a delta where river Chapora meets the Arabian sea. A perfect place to chill on the shacks. Also, keep your eyes open for several view points as you pass through the bridge. Mandrem: A quiet, laid back beach with a hill. Climb this for a gorgeous view of the deep blue ocean! A perfect place by the beach side to grab your favourite book and beer. 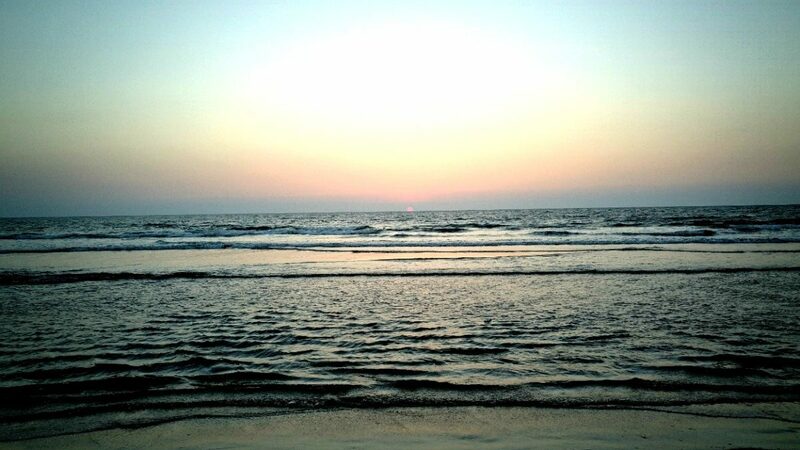 Arambol: My favourite of all the north beaches in Goa. Go for the unique crowd – a mix of expats, hippies, travelers and locals. Main attractions are the drum circle and the hippie’s flea market on the shore. A perfect place to enjoy despite the crowd that gathers as the evening progresses. Kalacha: One of those beaches that can only be accessed by walk. Known widely for the sweet lake that’s just opposite to the shore. You can also try paragliding from the cliff behind the lake. Querim/Keri: The northernmost and the most secluded beach of Goa. Perfect getaway for a long drive. Here are some of the offbeat beaches that you must visit listed from central coastal Goa moving downward. Benaulim: One of the gentle, less crowded beaches with not many shacks around – meaning far less commercialised. 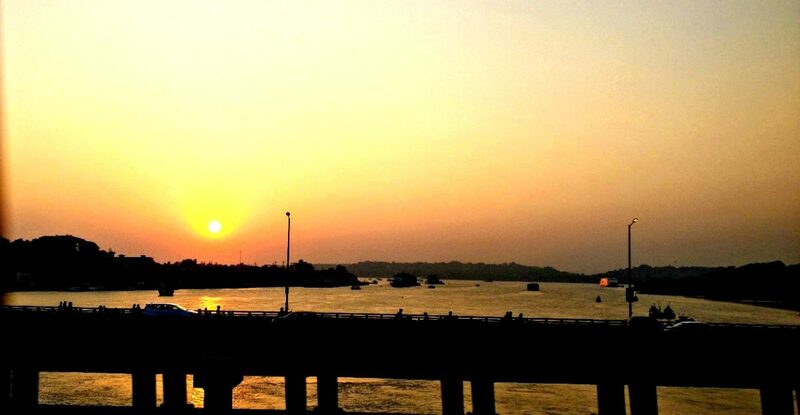 It’s not very far from Margao, hence a great place for a drive as well. Varca: To the south of Benaulim lies Varca along with the other two beaches very close to each other – Cavelossim and Mabor. Surprisingly, I found many luxurious resorts right across the beach, which makes these beaches places for vacation. Visit these on an evenong when the weather gets perfect. Agonda: Agonda is one the beaches that are drawing traveler’s attention, especially the backpacking types, thanks to the cafes, shacks, sizeable crowd and clean, white sand shore. This is also one of the beaches for a good sunset. Butterfly Beach: This small beach stretch is becoming quite popular among the southern beaches because it’s wonderful and devoid of litter. Visit it before it’s too late! Palolem: One of those beaches where I had almost the whole of it for myself! A pristine beach for lazing around. If you reach further ahead of Palolem, you would enter Canacona, close to the border of Karnataka. Don’t be surprised if you happen to be the only traveler/ tourist. Beaches in these regions are almost visited by locals, and as such you get to closely watch the locals fishing, and their villages amidst these serene beaches. Beaches: Rajbag, Talpona, Galgibag, Mashem and Xandrem. This section includes the not so known places that are worth visiting and are historic attractions. Mangeshi Temple: Mangeshi temple, located about 60 km from Panaji, is one of the ancient temples of Goa. The temple is located amidst a dense forest, and the decor in the temple is very beautiful. 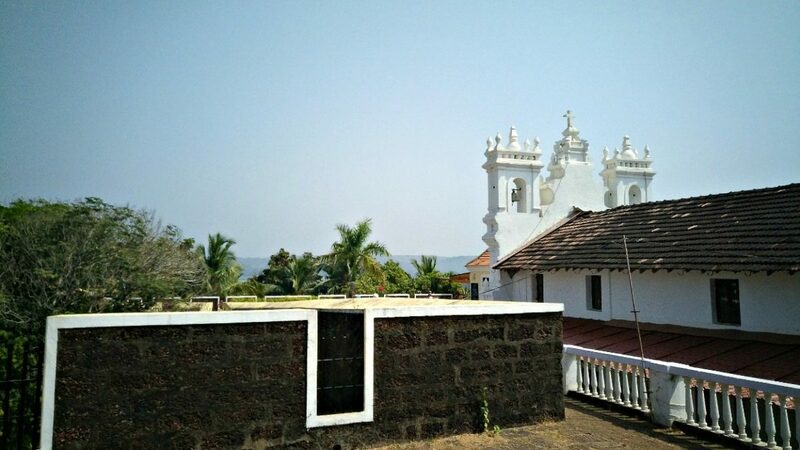 If you are not the one interested in the temple, you should still include as a day trip because the drive up to the temple is splendid, as it passes through old Goa, crosses river beds, goes past the old Portuguese churches and homes. Tambdi Surla: Tambdi Surla is the oldest temple of Goa known for its wonderful architecture. Built in the 12th century, this small temple is definitely worth your time if you intend to move away from the beaches. 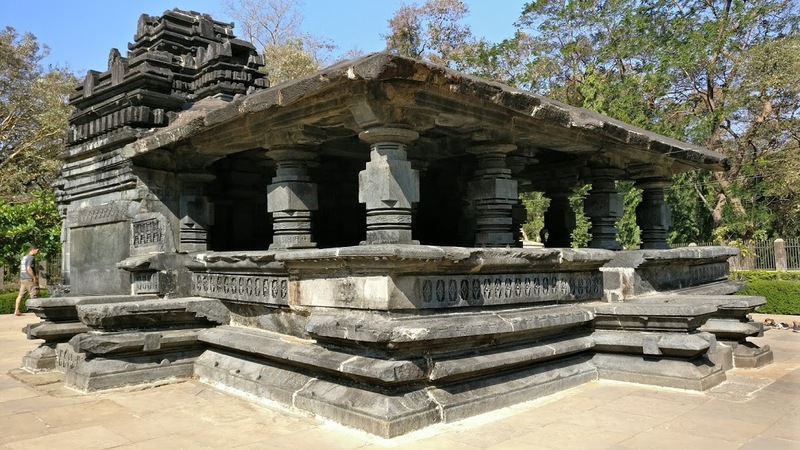 Check my guide to Tambdi Surla here: Tambdi Surla – Forget Beaches, Heard of the Oldest Temple of Goa? Tiracol Fort: Fort Tiracol, located close to the border of Maharashtra is the northern most point of Goa. 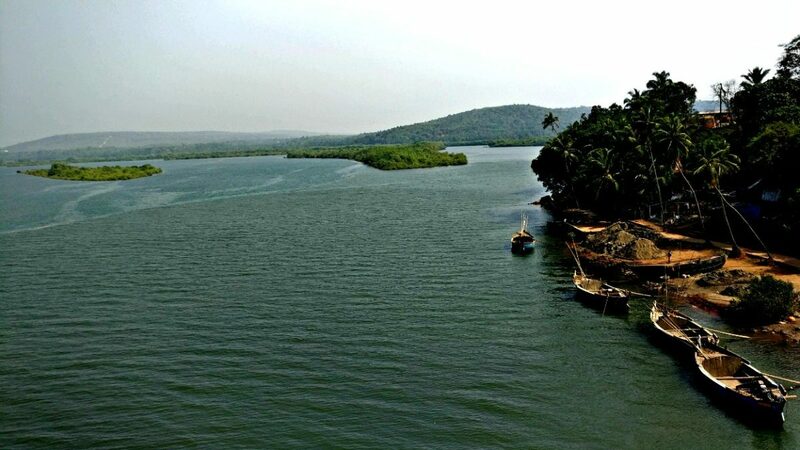 It is separated from the mainland of Goa by Tiracol river. It’s a fun experience if you take the short ferry ride to reach on the other side. Visit this fort for gorgeous views and to experience the ancient fort’s beauty, now a heritage hotel. Carjeum Fort: Carjeum is a fort located in Aldona, known for its legend about the woman Ursula, a Portuguese lady who dressed up as a manto travel the world back then. I did not have the chance to explore this yet, but I have heard that Carjeum looks wonderful around monsoon. 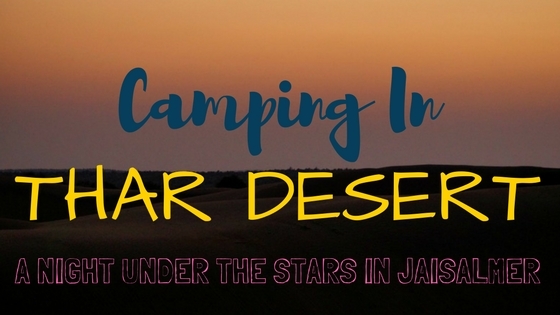 Of course, it’s on my list on my next visit to Goa! Cabo de Rama Fort: Cabo de Rama is another fort about which I heard from the taxi driver that I befriended. Located in the Canacona region, this fort is interestingly linked with Hindu epic Ramayana, and the legend has it that Ram and Sita stayed here during their exile. Another place on my list for now. This fort and the beaches around Canacona can be planned together once you head south in Goa. The Waterfalls brims around monsoon and it’s a small yet beautiful, secluded place. I had visited Harvalem in February, just before the onset of summer, and was lucky to see the waterfall in full flow. The best way to plan for this is to do along with Mangeshi temple. Arvalem Caves: Just about a 20-minutes away from the waterfalls is Arvalem caves, popularly known as Pandava caves, due to its association with Mahabharat. It’s a small cave that belongs to the 6th century, and you can find sculptures belonging to Hindu deities and a Linga as well. I had to wait for some time as the caves were closed when I drove from the waterfalls. The cave is open for public from 9 AM to 1 PM and 2 PM to 5 PM. Read about the interesting history behind this caves here. How many of these have you explored? I’m sure that there are some more destinations off the beaten track in Goa. If you have any place that’s not there in this guide, please let me know in your comments below. Would add them to this and give you the credits. Share the Love! Pin this Post! Connect with me on Facebook, Twitter, and Instagram.